Potters Bar Minicabs established 10 years ago. Potters Bar Minicabs office is situated on Darkes lane in Potters Bar. We provide services like Minicabs, Minicabs, Chauffeurs and Courier service in the area of Potters Bar and its surrounding area. We cover areas like Northaw, Brookmans Park, Enfield, Cuffley, South Mimms and Barnet at suitable prices. We operate 24 hours and we can provide you a Minicab within 10 minutes in Potters Bar to drive you anywhere you desire like School, Hospital, Club, Park or Airports. 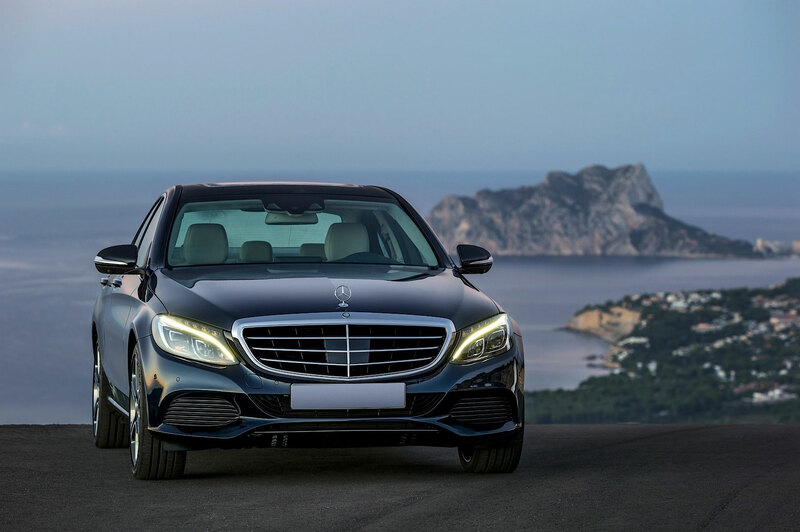 We are known as Airport Specialists because we provide airport transfers to all major airports like Heathrow, Gatwick, Luton, Stansted and London City. We are very keen to provide a good service in the Potters Bar with efficiency and reliability. 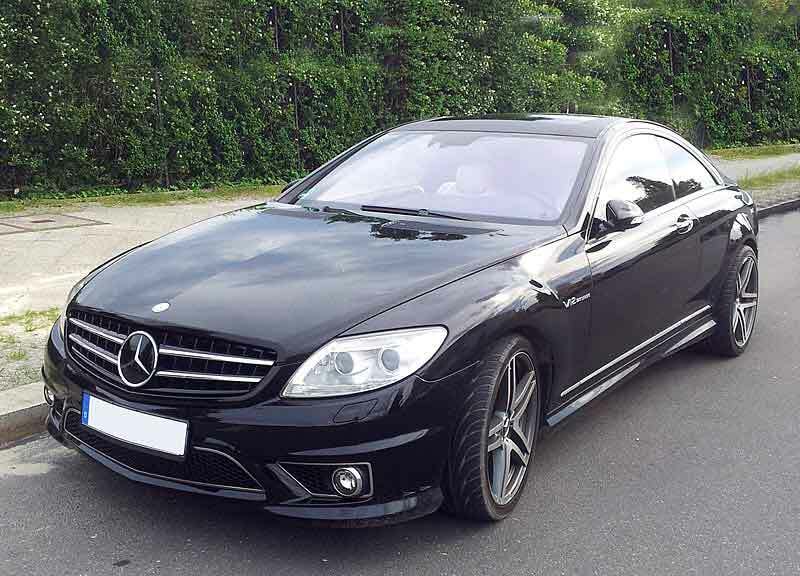 Potters Bar Minicabs have developed a wide network of public transportation by providing a variety of Minicabs like Estate cars, MPV, 7, 8, 9 seaters and VIP cars. We care about the hygiene and maintenance of the cabs to deliver a comfortable ride. We have hired experienced and professional call center staff to help throughout your bookings 24 hours. All of our drivers are well dressed, polite, helpful and always on time. We provide secure booking through calls, online web booker and by android or iphone apps. Our drivers are licensed by PCO. They are trained, helpful, polite and always on time and can speak English. We are famous in Potters Bar for providing clean vehicles like Saloon, Estate, MPV and Executive cars. We provide different payment procedures like online, cash or cards to deliver a comfortable service. We provide free booking cancellations without any extra charges. Just give us a call for the booking cancellation. We quote our customers with the lowest price possible and we provide services at fixed and discounted rates. We have received 5 star rating and positives reviews from our customers in Potters Bar for our quality service.